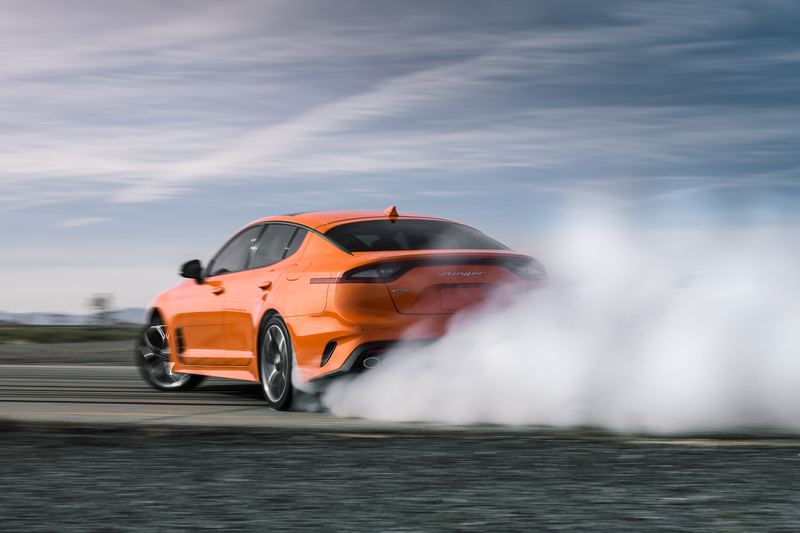 NEW YORK, April 17, 2019 /PRNewswire/ -- Since its debut nearly two years ago, the Kia Stinger has quickly become a crowd favorite, and at the New York International Auto Show, Kia Motors America gave driving purists yet another compelling reason to check out Kia's highest performing sport sedan. Limited to just 800 units, the special edition Stinger GTS1 punches up its on-road prowess with a newly developed dynamic all-wheel drive system2 (D-AWD) that inspires more spirited driving. 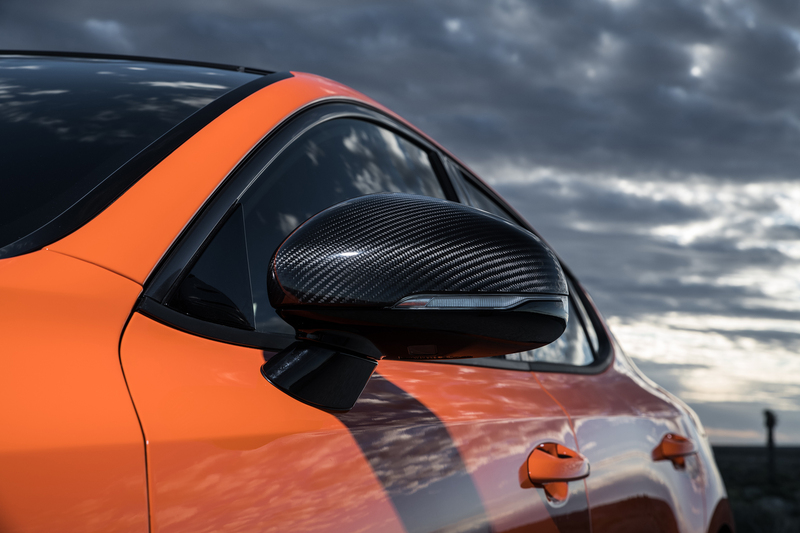 With sport-inspired styling elements including genuine carbon fiber parts and a splashy new color that demands even more attention, the limited edition GTS is the one automotive enthusiasts will be lining up to drive. Limited-edition Kia Stinger GTS breaks cover at the New York International Auto Show. Limited-edition Kia Stinger GTS breaks cover at the New York International Auto Show. Less than 1,000 will be built. Newly developed Dynamic All-Wheel Drive (D-AWD) system adds drift mode for Stinger GTS. 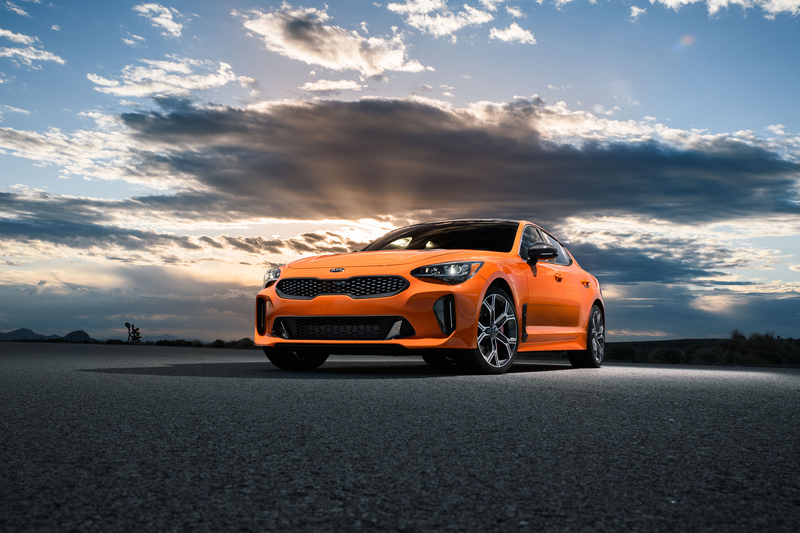 Stinger GTS’ sport-inspired styling elements including genuine carbon fiber parts and exclusive “Federation” bright orange paint color command even more attention. Thanks to a number of interior enhancements, Stinger GTS is tailored-made for driving enthusiasts. During its short time on the market, the Stinger has established itself as a true competitor in the sport sedan segment with performance figures strong enough to embarrass its German rivals. 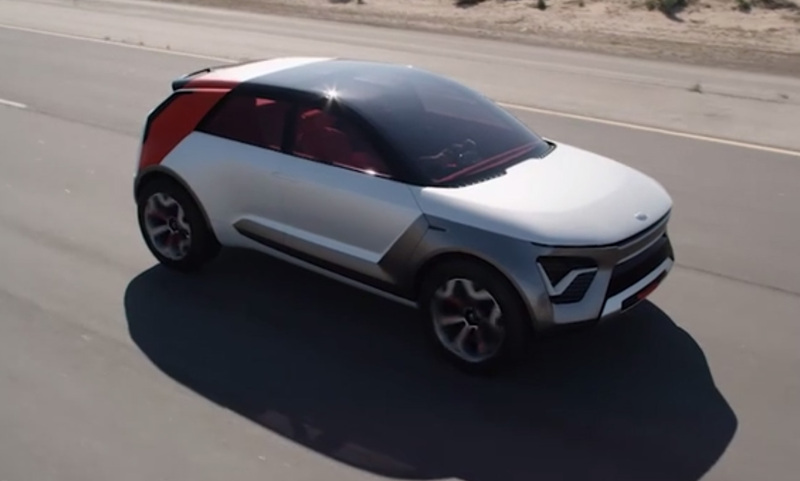 Along the way, it has also redefined the Kia brand and consumer perception. But with all the praise and accolades the Stinger has received, Albert Biermann, head of research and development, strived for more. The result is a new version of the Stinger's all-wheel-drive system peppered with rear-wheel drive DNA. 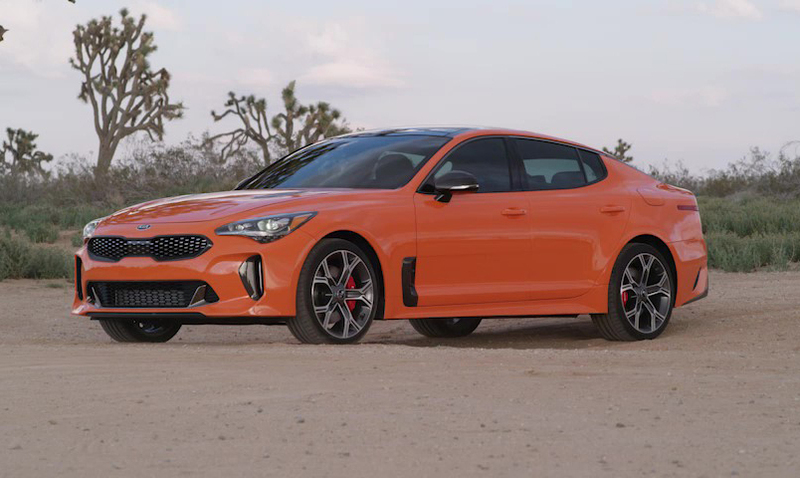 Dubbed D-AWD, the system has been tweaked to close the gap in behavior between the AWD-equipped and RWD-equipped Stinger GT. Available in either D-AWD or RWD, the Stinger GTS maintains the Stinger GT's potent powertrain underneath the hood. Aside from what lies beneath, the GTS shows it's not your average Stinger thanks to a number of exterior and interior enhancements tailored to make it look ready for time on the track or carving hairpin turns. Inside, the Stinger GTS adds more premium materials befitting of a true driver's car. 1 Stinger GTS is expected Spring 2019 with limited availability. 5 Driver assistance systems are not substitutes for safe driving, and may not detect all objects around the vehicle. Always drive safely and use caution. 6 Harman/Kardon is a registered trademark of Harman International Industries, Inc.
7 QuantumLogic is a registered trademark of Harman International Industries, Inc.
9 MSRP excludes destination and handling, taxes, title, license fees, options and retailer charges. Actual prices set by retailer and may vary.